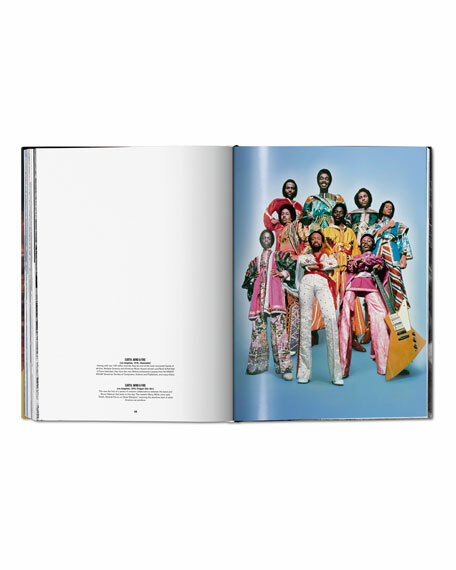 Get down with such legends as Marvin Gaye, Earth, Wind & Fire, Stevie Wonder, Donna Summer, the Jackson Five, Diana Ross, James Brown, and Chaka Khan in this collection of largely unseen images from the golden age of soul, R&B, and funk. 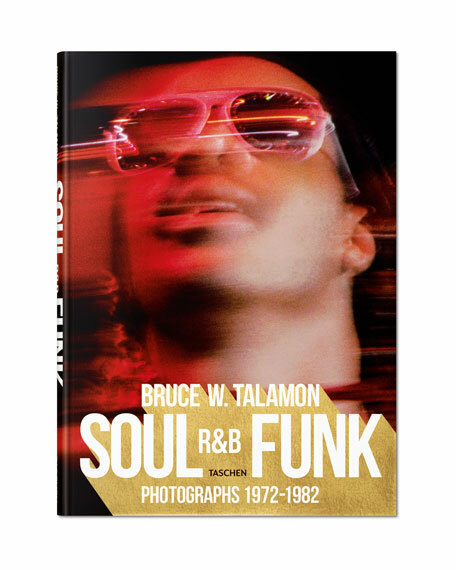 Sourced from our superfly Art Edition, this XL volume gathers all of the glamour and groove captured by photographer Bruce W. Talamon. 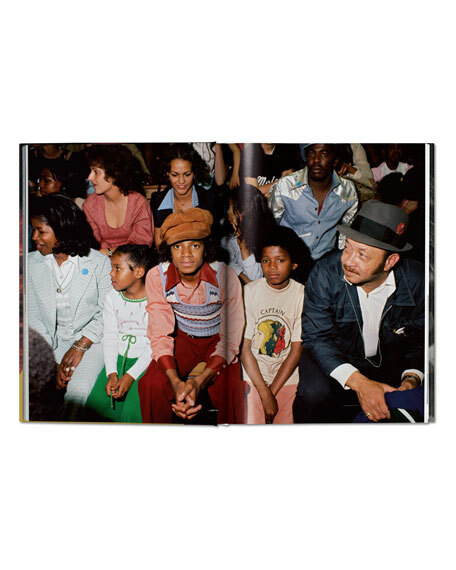 376 pages; nearly 300 images.